Psycho Killer. I Fought The Law. Folsom Prison Blues…guessing the playlist is half the fun. 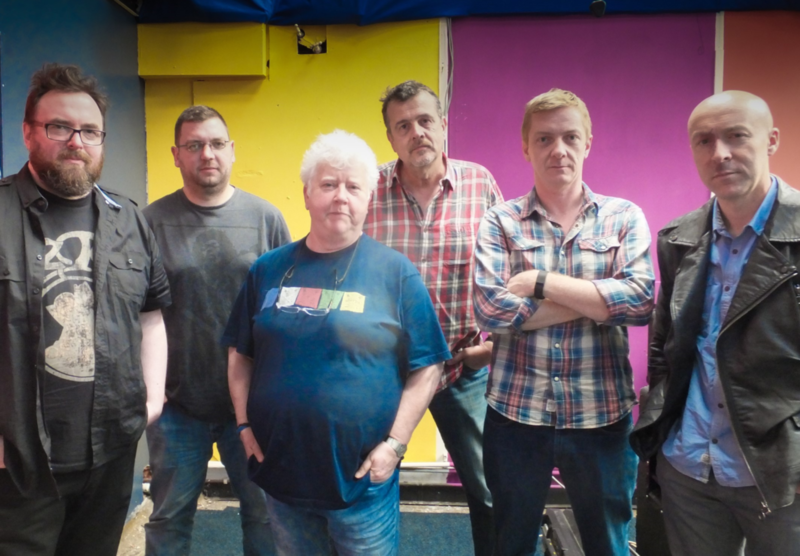 Prepare for some killer tunes and get ready to dance as, fresh from their recent performance at the Glastonbury festival, crime writing pals Val McDermid, Mark Billingham, Chris Brookmyre, Luca Veste, Stuart Neville and Doug Johnstone, rock out.